Apps are all around us. You may have one for traffic reports, that tell you a way around a snarl in commuter traffic, or one that tells you where the nearest bar or restaurant is, based on your location. This little app that I've developed is a way to find out what plant you have. Do you need to identify a succulent so you can care for it better? Here's where you can find out. It has a search function, so you can find plants that way, or just look for the category that your plant fits into; flowering succulent plants, spikey leaved succulents and so on. No need to know the incomprehensible botanical name for it. If you've ever asked 'what's this succulent?' 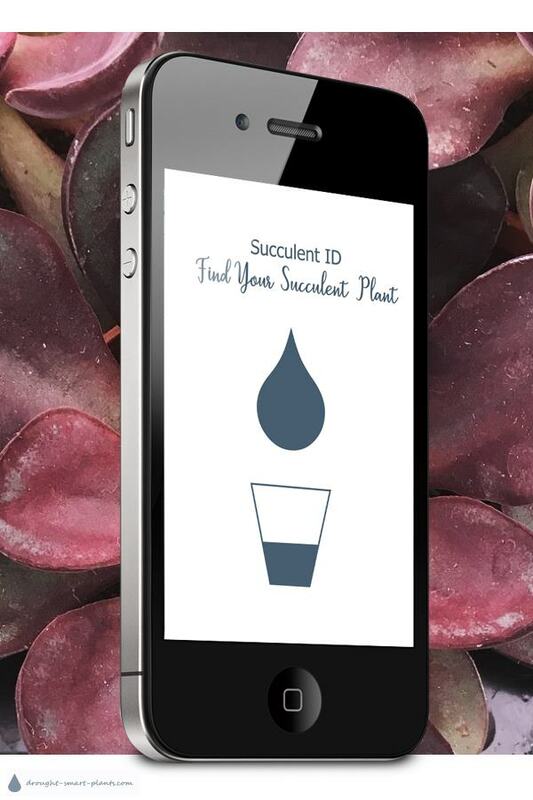 you'll find this App very handy to identify many succulent plants. 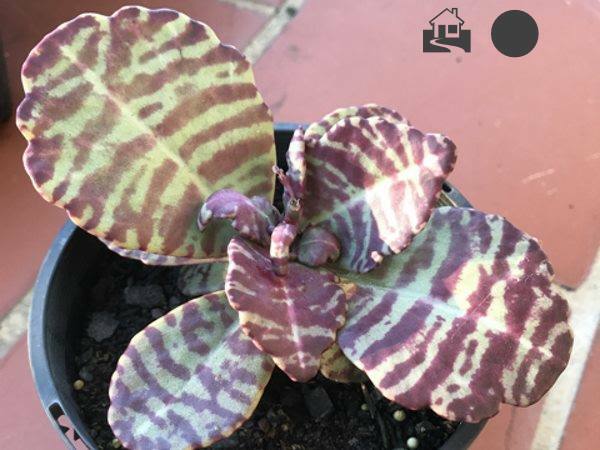 For each plant, there will be a picture of it and some key characteristics on each photo - these tell you if it needs full sun, part sun, is hardy, poisonous, or if it makes a good houseplant. This, along with the detailed description and tips on how to grow it, will give you what you need to succeed. 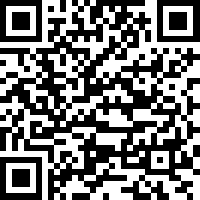 Download it to your cell phone or other mobile device and the App can be accessed either at your local garden center, at a box store or in your collection. No internet access is required to use it. It stands to reason that this won't be encyclopedic in scale - it will be a way to identify a succulent plant by a simple description, then give you some plants that could be described that way to compare to the one in front of you. Found the App to be very easy to use. Tabs easy to navigate and the content informative, instructive and with excellent quality images. Thoroughly recommend it. Each time you ask about a certain plant (or group of plants) we'll add more to it based on those questions. And, now you can ask me personally to identify your plant! If you look through the app and don't find the one you have (or something close) use the feedback button to send me your picture and I'll do my best to provide an answer for you. Sometimes, I'll even point out what's going wrong with your plant and how to correct it. You can give permission for me to use your plants picture on the website for others to gain the knowledge too. Click the bird to share this page with your friends - it's all done for you! In the app, each profile will give you a picture, to compare to your plant, and a key, to tell you what kinds of conditions that plant will thrive it, whether full sun, indoors, or out in the cold. Of course, there is no way of listing every single kind. I've chosen from the ones that people ask me about the most, either by emailing me, asking on one of my question and answer pages, or on the Facebook page. I've found your app. filling, impressive, simple & easy to understand and use. I wish to say thank you. HIGH 5 STARS RATING FROM ME. If you would like to say something about the app, you can leave a testimonial or a review on the App Store. Or, contact me! Because there are quite often the same plants asked about time and again, these will of course be in the App. In the app, you'll also have the chance to access the Succulent Care Handbook, all the succulent care you need to know about your plants. Get, and keep, them healthy and happy. "This was amazing, thank you so much [for identifying my plant]!! I'm going to recommend this app to everybody!" The cost is free, but don't wait! Exciting news! 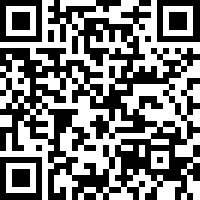 The Succulent ID App has been downloaded 10,000 16000 21,000 36,000 times! Join the fun and get yours free! Update; September 2017; NEW feature; now you can 'favorite' the plants you like best, already own, or want to own, right in the app. New Feature 2018: Ask The Horticulturist right in the App! Having troubles with your succulents? Find out how to fix your problems - this is a service provided by a Certified Horticulturist. Any time there's a new feature, you'll get notified via 'push notifications' - make sure you enable them to get the most out of this App. Version 2.0 of the Succulent ID App - Exciting news for spring 2019; you spoke, we listened; all new, bigger, brighter and more beautiful pictures, plus many new pages. And, still the same price - FREE! If you're an existing Succulent ID App user, download the new version and get started identifying your favorite plants.